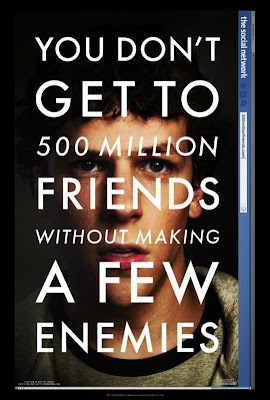 As you can see from the poster Jesse Eisenberg stars in "The Social Network" as the lead role of Mark Zuckerberg. Zuckerberg created the social networking site back in 2004 a site that is now worth over $15 billion. The film is penned by Aaron Sorkin and directed by David Fincher. With Fincher directing, clearly heads will turn and with the first poster using a very familiar look, people will definitely be drawn into wondering how exactly the film will turn out. 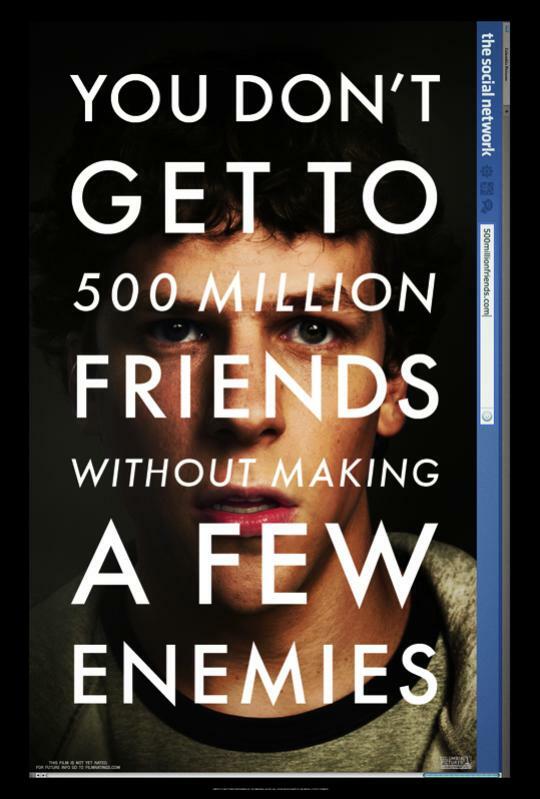 Stay tuned as more about "The Social Network" as it is unveiled.